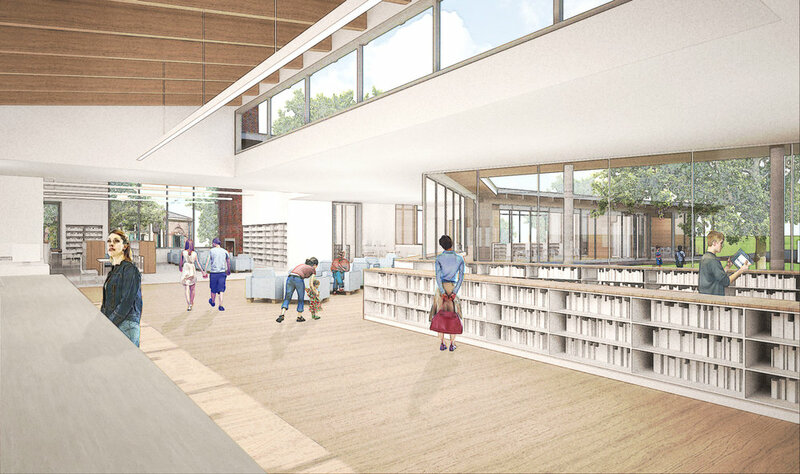 OEA's 32,000 square foot renovation and expansion of the Scituate Town Library is one of only twenty-five award winners from 275 entries submitted for consideration. "This is another example of a difficult transformation of an older building, executed sensitively and skillfully. We found that the section tells the story of how the renovation transforms the user experience while respecting the character of the existing building. This project transcends the question of style and returns to the community a warm and enriched community space." More information can be found here at the AIA New England website. On July 13th, the Massachusetts Board of Library Commissioners announced the recipients of 2017 Construction Grants. OEA's Kingston and Dartmouth libraries were two of the nine provisional grant awardees from a pool of thirty-three total applicants. The MBLC's announcement can be found here. Recent articles feature both the Scituate Library Foundation's June 10th Gala and the library's public opening on June 12th. A Boston Globe article on the $12-milion renovation-expansion and Opening Day can be found here and a Patriot Ledger article here. The Gala event is documented in a WickedLocal.com article found here. After several years of planning and development, the project's construction phase is now officially underway. 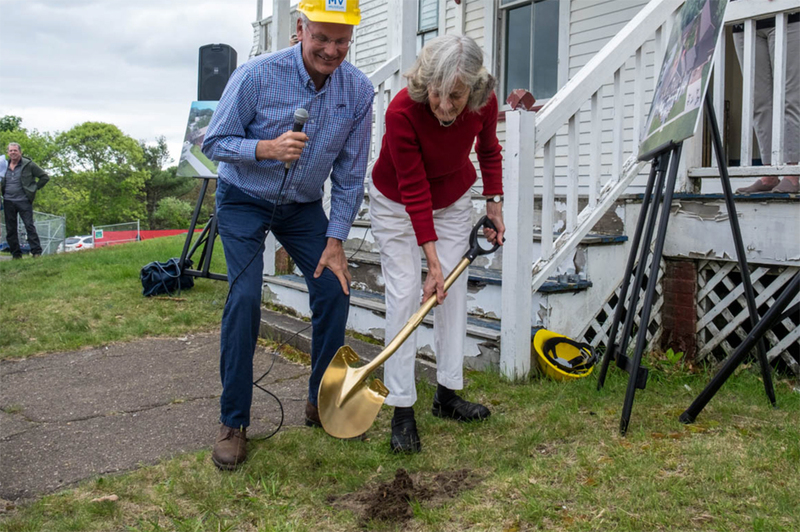 You can read more about the well attended Memorial Day weekend groundbreaking event in the Vineyard Gazette. OEA's new library building for the Town of Eastham is recognized for it's sustainable design and technologies. The Library's LEED scorecard can be accessed on the USGBC website. Unanimous Special Permit approval for the Old Lighthouse Museum by the Stonington Borough Planning and Zoning Commission is the culmination of several years of conceptual planning and community discussion. A recent editorial in The Day can be found here.